José Lombardero grew up in Galicia where the bounty of the land and sea is an integral part of daily life. He came to Barcelona to study and stayed, going on to open several bars and restaurants over the next few years. 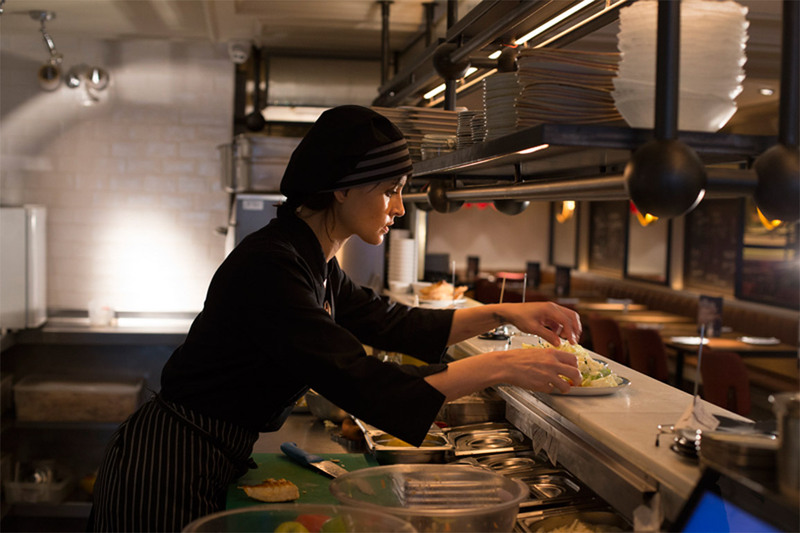 By the time he met Kate he was a veteran restauranteur, and together they were ready to embark on a gastronomic journey. Londoner Kate Preston’s love affair with Spain first developed during the summer months of her childhood spent with her parents on the Costa Brava. She grew up in a household where food was a daily celebration. When she met José in 1992 and moved to Barcelona a bond immediately formed between them for their mutual passion for food. 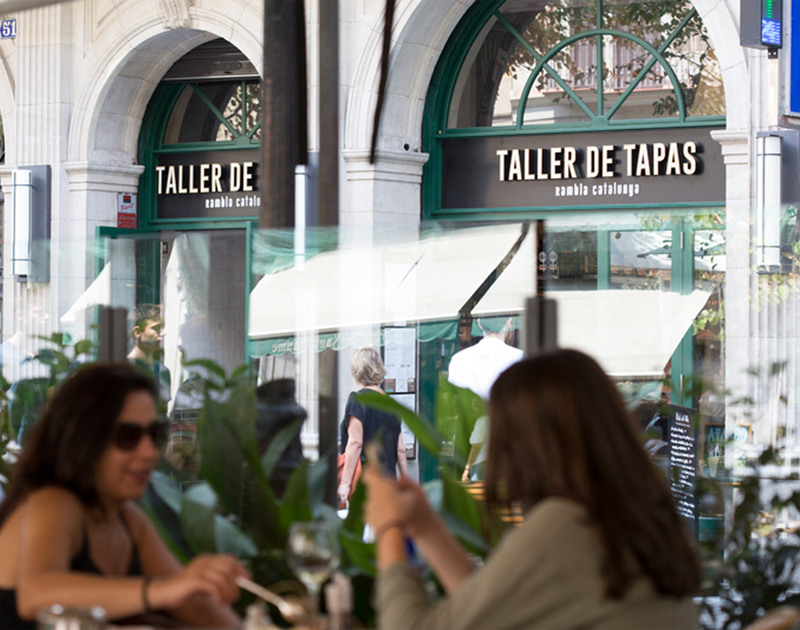 The first Taller de Tapas, with its crisp modern design set in the heart of Barcelona’s Gothic Quarter, was an instant success, gathering rave reviews from food critics and customers alike. Opened in 2003, It was elegant, different and fun. 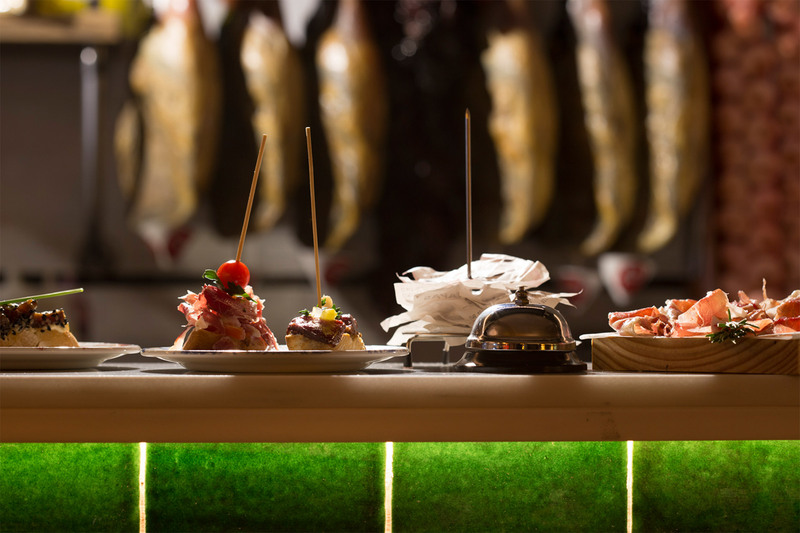 The city now has six flourishing Taller de Tapas locations, all of them in beautiful street or squares, each serving fresh, simple Spanish food of the highest standard all cooked to order: each an expression of that original dream. 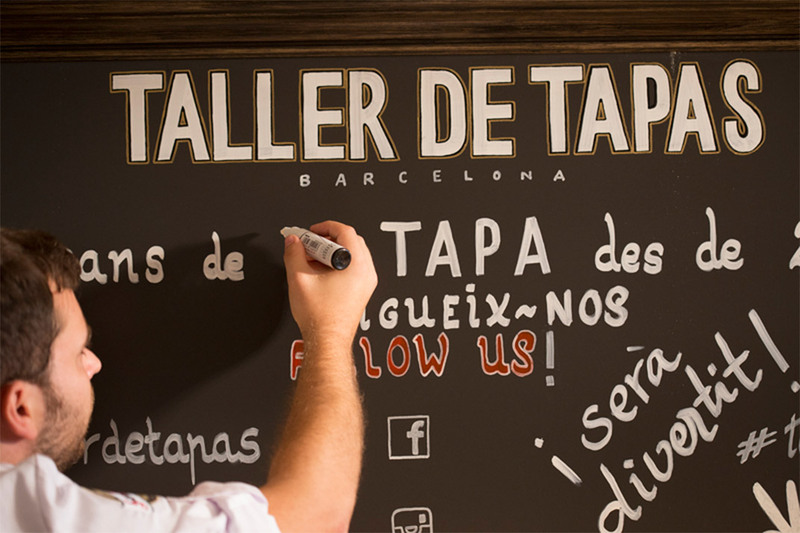 Taller de Tapas belongs to the Grupo Lombardo, owners of successful Barcelona restaurants Ajoblanco, Casa Delfín and Ultramarinos.